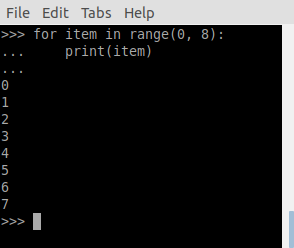 What is the Python Shell? 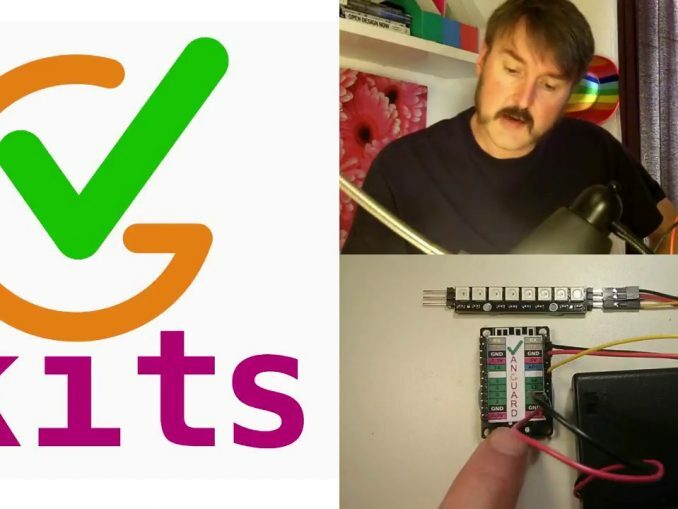 Both your laptop and VGkits’ Vanguard board are computers which can be controlled by python, and which have a python shell. Find out how to connect to the python shell on your Vanguard board.